This year, I attended the Face (Flight Attendant Club of Emirates) Crystal Ball. 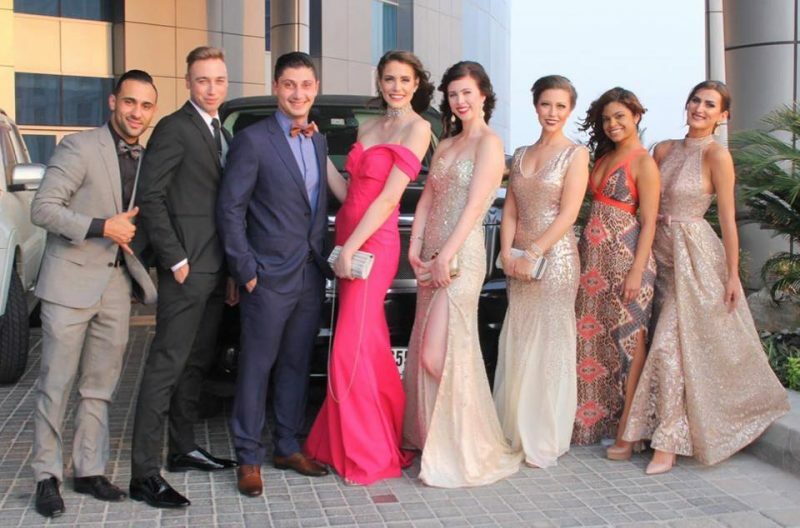 Described as the “prom” of Emirates, it gives Cabin Crew and management the opportunity to get all dolled up and enjoy a an evening of elegance, dancing, dinner and entertainment. Fortunately for my group of friends, Beautiful People of Dubai gave us the full VIP experience. We were treated to a limo ride to the venue, joined by our own videographer and photographer to capture the occasion (more images and video to come). Lyze and I were also spoiled by Blow Out Bar, as they styled our hair for the evening.